We make scanning fast and easy with our automatic document detection technology. Just position it over a document and Scanbot detects it automatically, crops it, lets you annotate it and then uploads it to your favourite cloud service provider. We currently support Google Drive, Box, Dropbox, Evernote and other cloud services. 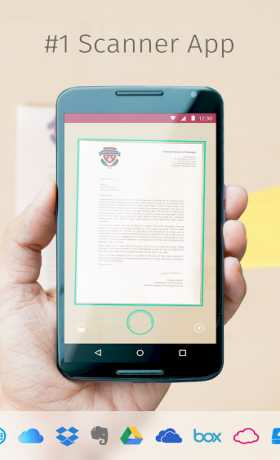 Scanbot is your mobile scanner app for documents and QR codes. • Text recognition (OCR): extract the document text of your scans to copy, search, lookup etc. • Smart file naming: automatically add the current city, time or device name to your document. • Themes: change the look and feel of Scanbot with one of our great themes. 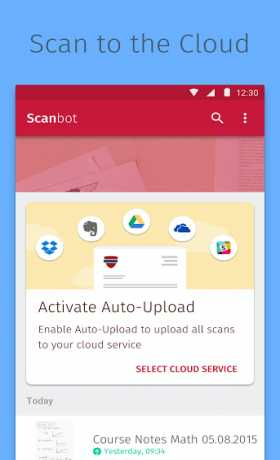 • Many more pro features will be added soon to Scanbot – PDF Document Scanner. Upgrading to Scanbot Pro requires a one-time purchase price. 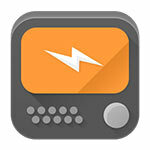 Future pro features will be activated automatically. • While traveling: scan tickets, boarding passes, IDs or receipts on the go. • Students at university: capture and share scans whiteboard or flipchart notes with your fellow colleagues instantaneously. 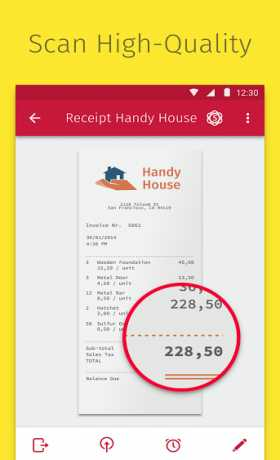 • In the daily business world: scan your invoices, receipts, contracts, meeting minutes or other business documents. Scanning multiple pages lets you even create one PDF document out of a multi-page contract.